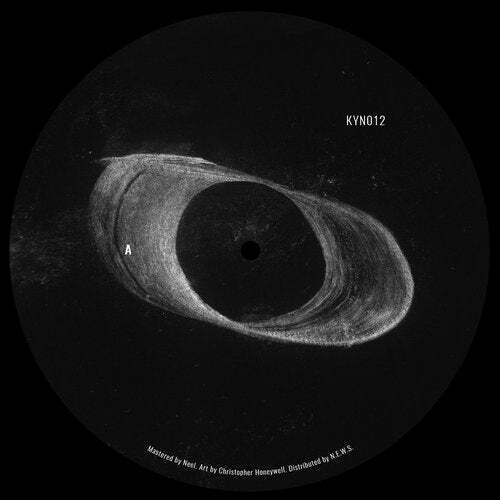 The first Various Artists release on Kynant, ‘K.Y. Spaceʼ. Mike Parkerʼs unmistakable modulations and the broken-beat, UK techno of Forest Drive West share the A-side. Korridorʼs ultra-deep sonic exploration leads into fellow Swedish artist Fjäder crafting a downtempo beat in her signature ambient style.